The American Pet Products Association estimates that $3.45 billion will be spent in the United States on pet services including boarding and grooming in 2010. Groomers specialize on the appearance of the pet with tasks such as shampooing, trimming, nail cutting, ear cleaning and styling the animal’s fur. The average salary for a pet groomer is between $19,985 and $36,088 as of November 2010, according to PayScale. Pet groomers can begin a career in an animal shelter and advance to a pet salon or private groomer to earn a higher salary. 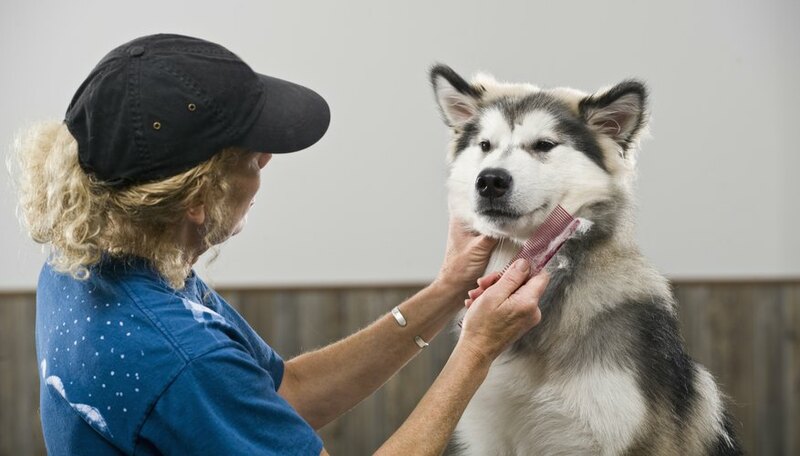 Experienced groomers may advance to a supervisory role to increase salary. According to PayScale, pet groomers with one to four years of experience make up 45 percent of the total number of groomers. Groomers with more than 20 years of experience are only 11 percent of the groomer work population. Industries that hire pet groomers include kennels, animal shelters, pet supply stores and veterinary clinics. Pet groomers who work in a pet supply store make on average between $21,117 and $36,402 yearly. 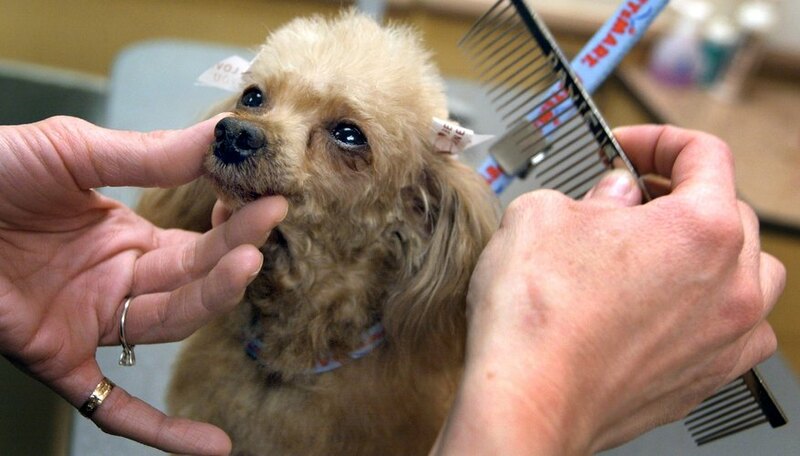 A groomer working in a veterinary clinic makes between $20,907 and $36,168 yearly. 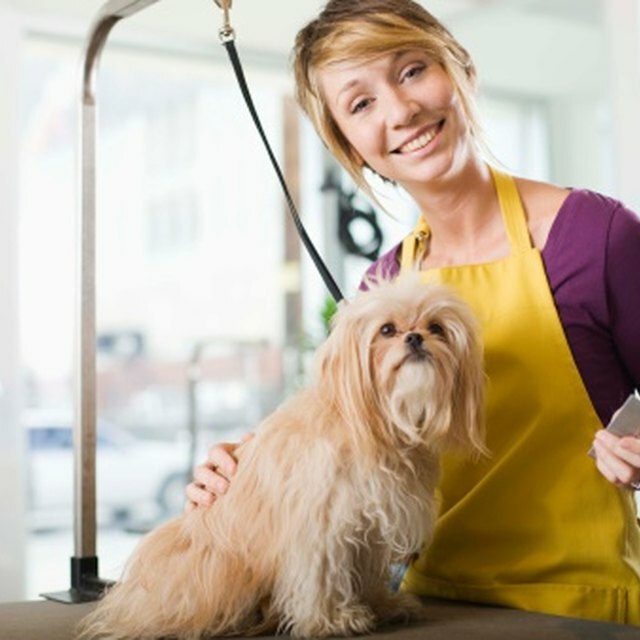 Groomers can choose to work as an employee in a salon, clinic or pet store, or they may choose to open a salon or operate a mobile grooming service. Animal groomers operating a business may earn a higher salary, but business skills are necessary. Pet groomers who are self-employed may not earn as much as other pet groomers in the long run because of benefits. Pet groomers who work for a company or facility receive benefits such as health insurance, paid time off and a flexible work schedule. 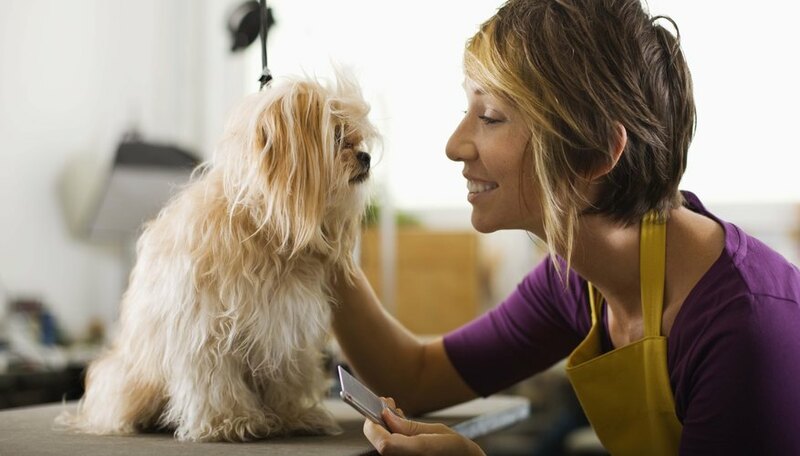 Self-employed pet groomers do not receive these benefits. The cost of these benefits should be considered along with salary when making the decision to open a grooming salon.